The Street Fighter series The longest running series of fighting games. It has since become one of the most familiar franchises and a Capcom trademark. Street Fighter II in particular revolutionized the entire genre of fighting games. 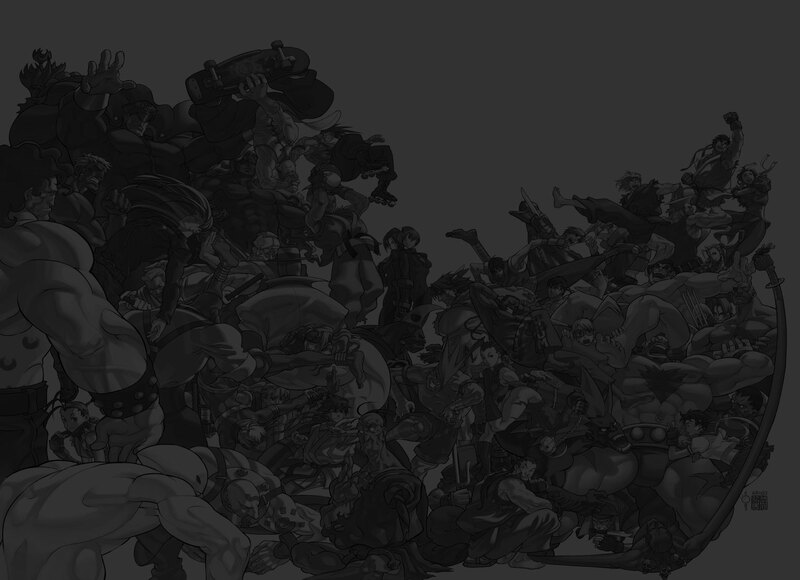 STREET FIGHTER � & � 2009 CAPCOM USA, INC. All Rights Reserved. FINAL FIGHT � & � 2009 CAPCOM U.S.A., Inc. All rights reserved. RIVAL SCHOOLS � & � 2009 CAPCOM CO., INC. All Rights Reserved. DARKSTALKERS � & � 2009 CAPCOM CO., INC. All Rights Reserved. Udon Images � Udon Entertainment CORP. All Rights Reserved. All images, music, characters credited to their respected owners.